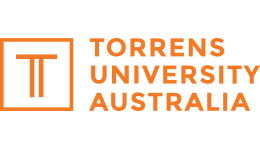 The new and modern Torrens University Pyrmont campus is focused on holistic health and wellbeing, offering students a creative, social and advanced learning space. 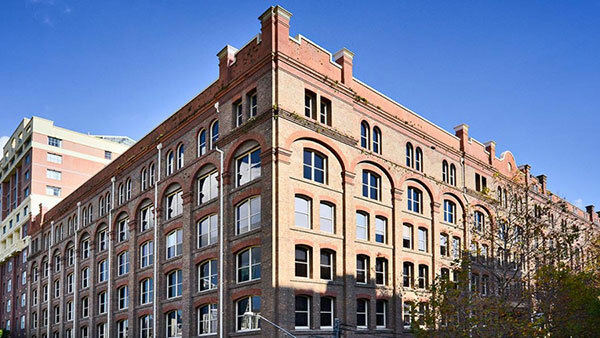 The Pyrmont campus is part of a diverse and fast-growing community, located on the cusp of the CBD and easily accessible via public transport. Torrens' Pyrmont learning facility offers a custom-built beauty clinic, which includes vichy showers, massage rooms, hydrotherapy tub and more.